that has been purpose built for the needs of younger clients. 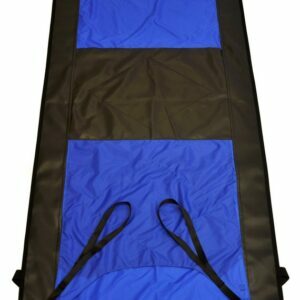 Easy to use and provides smooth operation for user comfort. 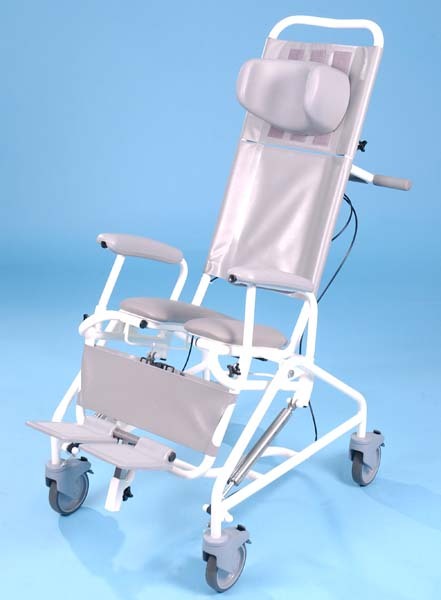 Extensive range of accessories are available for this model including full head and half head removable headrests as well as thoracic and lateral supports. 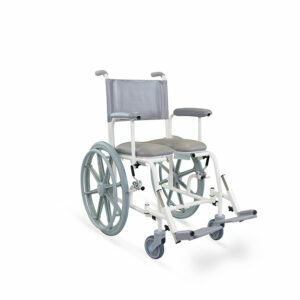 Able to recline through an infinite number of positions up to 40° and is very easy to operate.